Welcome to our site about this very talented young actor and model!! Catch Riley in "Wild Grizzly" being shown on HBO all month long!! We are Summer and Brittany, sisters from Michigan. On this site we'll include everything about Riley, including photos, a biography, filmography, breaking news, and more. 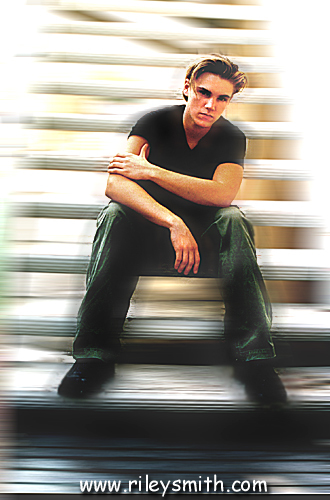 For now just about all of the info is from his official website www.rileysmith.com. We will be trying to contact Riley as much as possible to try to get new info for this site exclusively. wish us luck!! ******Here is the email he sent us. 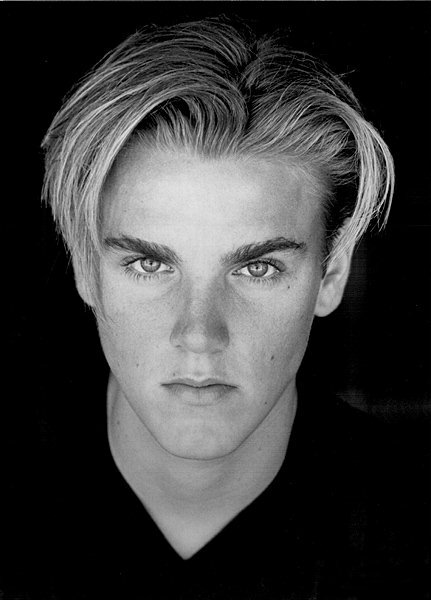 Love Ya, Riley Smith "
Thanks for stopping by. Be sure to sign our guestbook below or send us a e-mail with your thoughts and suggestions. We'll be updating probably either everday or every other day, so check back often. This FAN site has been in the works since August of 2000!